Restaurant situated in the town centre lanes. Traditional Mediterranean cuisine. 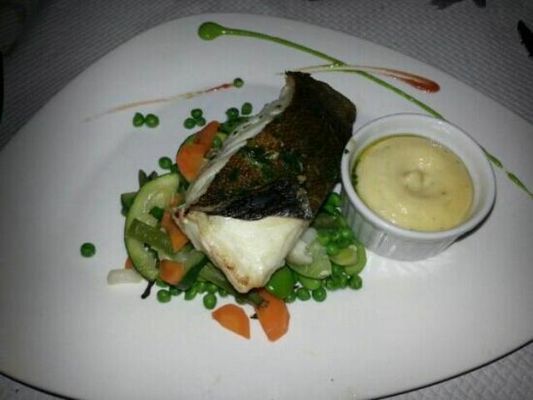 The great classic is the potence of fish flambé with cognac, closely followed by fish tartiflette. The kitchen also produces more classic dishes such as monkfish, lamb tajine and sirloin steak. For wine, be guided by the wine waiter, who is an expert in finding one of the region's best wines to suit your choice of food. 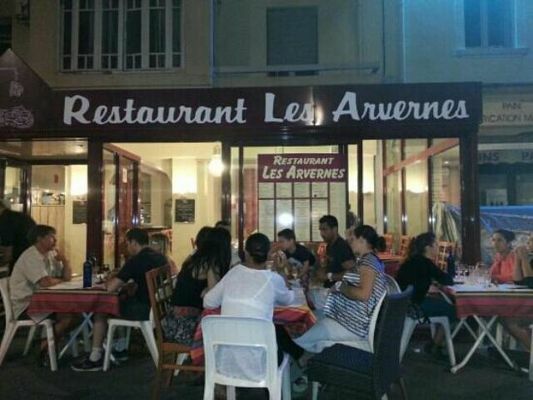 There is no review about Les Arvernes, be the first to leave one !